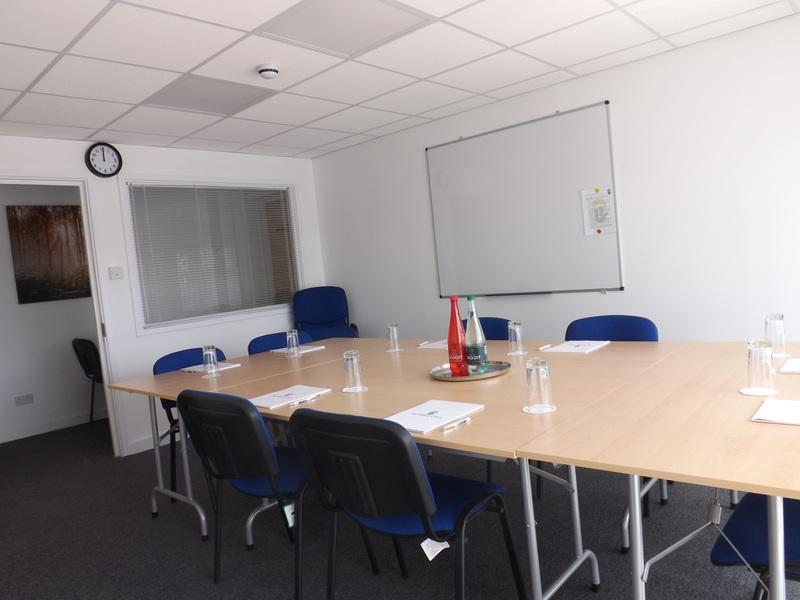 This room is a designated boardroom/meeting room situated on the 1st floor. 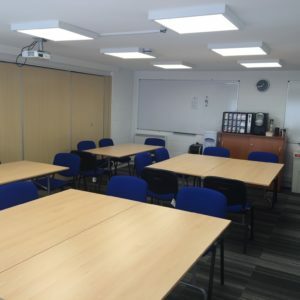 Light and airy, it’s an ideal place for people who need a comfortable room to meet or use as a training room for a smaller group. 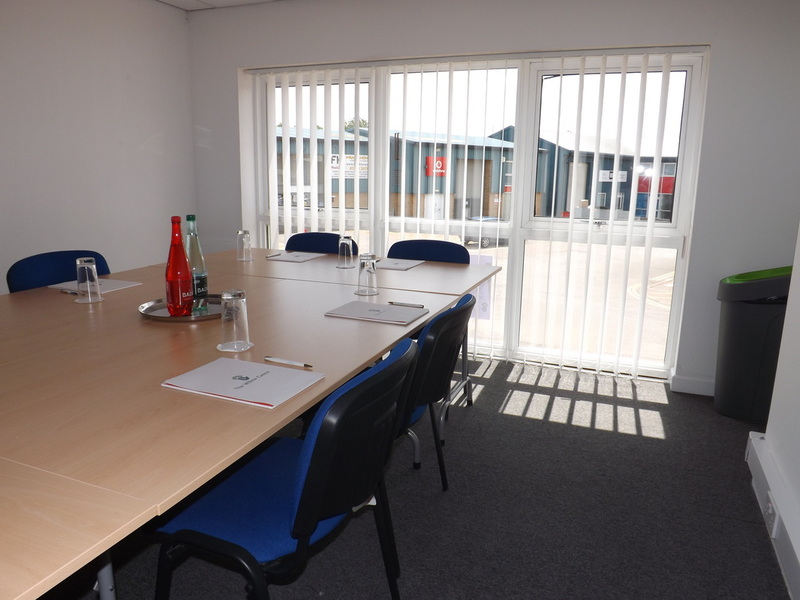 Discounts are available for multiple bookings – Please call 01245 267071 for more information. 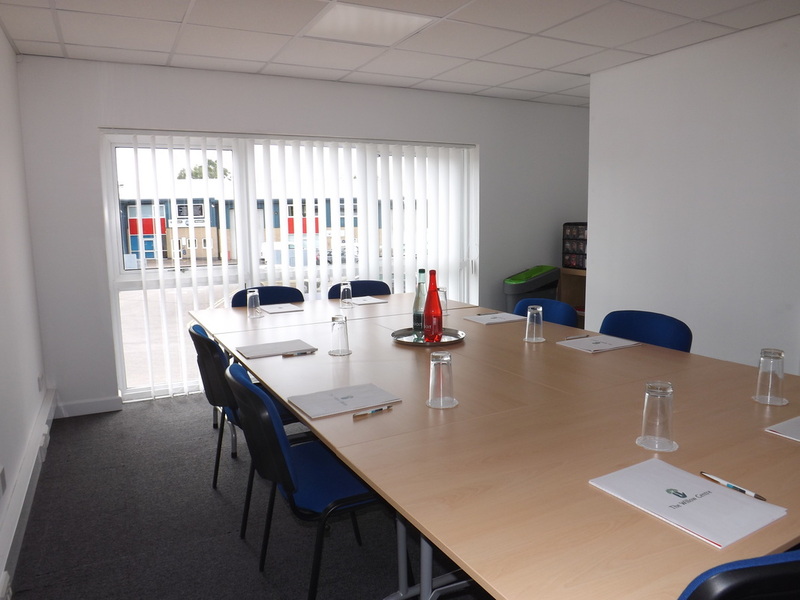 This room is designed to host board meetings or smaller training/ mediation forums. 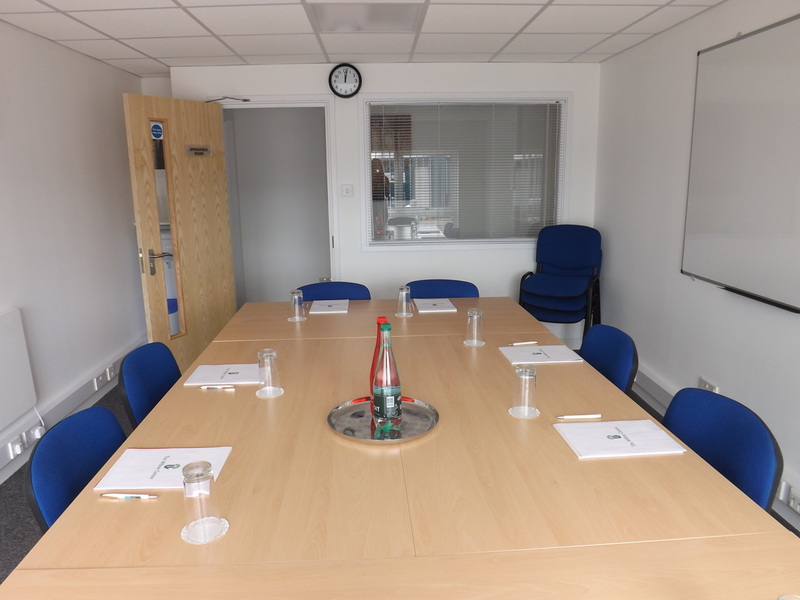 (min hire 3 hours). 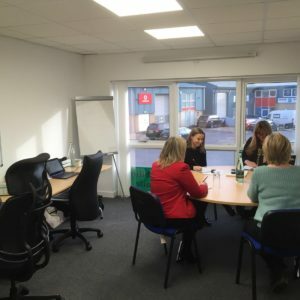 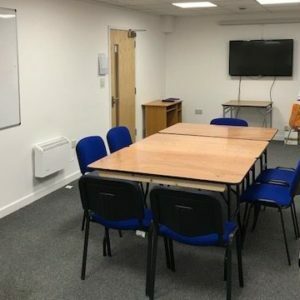 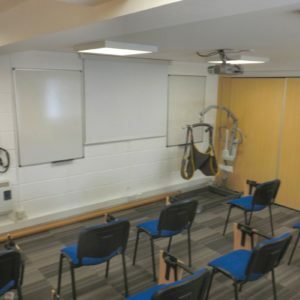 Includes: Wifi, Natural Light, Coin Operated Hot Refreshment Machines, Filtered Watered Machine with squash selection, Whiteboard & Pens, TV screen, car parking space for trainer/facilitator & I.T Support.